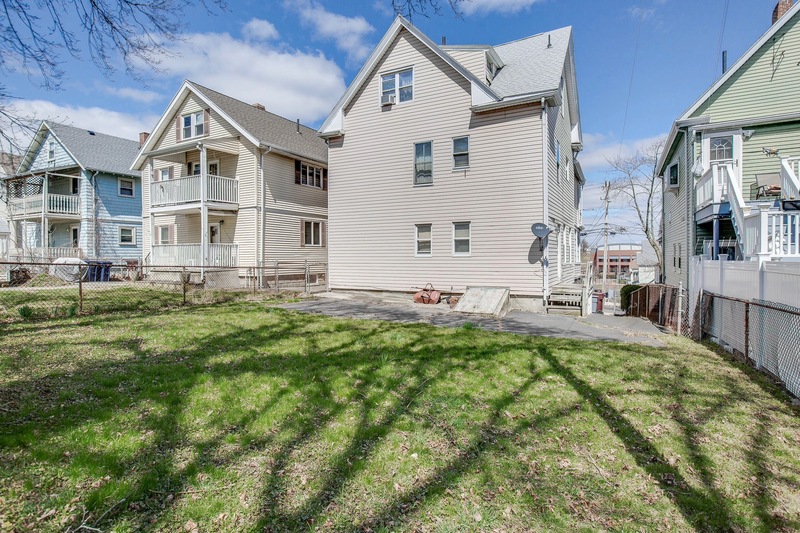 2 Family Investment Opportunity in Everett! ATTENTION INVESTORS! Coming on the market soon! 55 Reed Ave. Everett, MA 02149. Down the street from Glendale Park, Everett High, Parlin Middle School, and Webster Elementary. This large 2 family home needs work, however well worth the effort! 6 bedrooms, 3 baths, 2500 SF. Contact us for details! 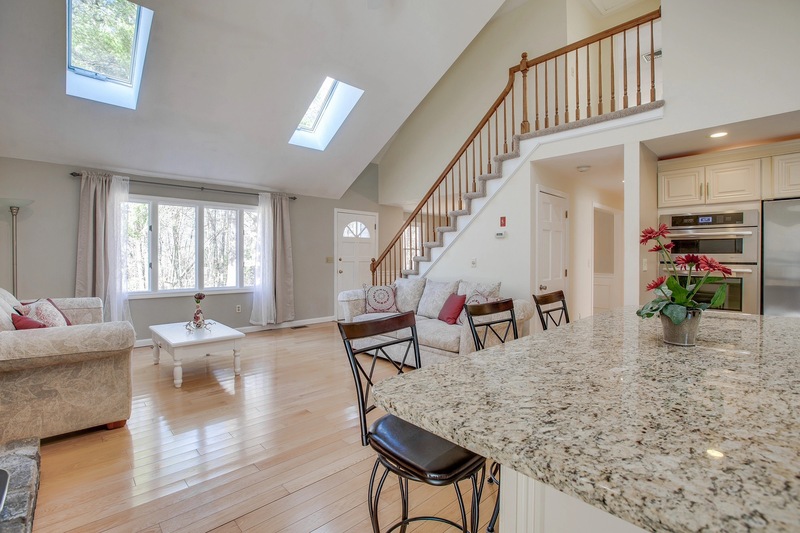 110 Dracut Street, Methuen For Sale! Updated contemporary cape in private wooded setting. 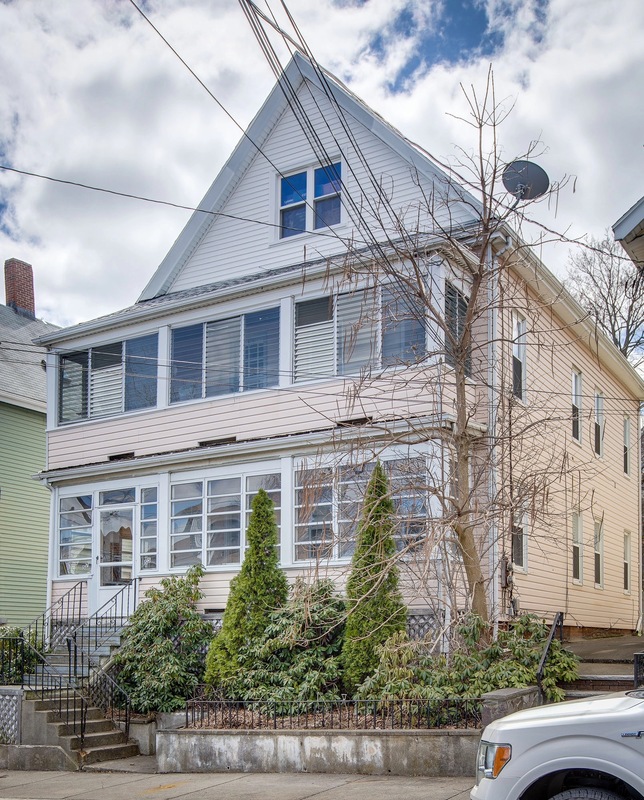 This home has been maintained with pride and includes many updates. 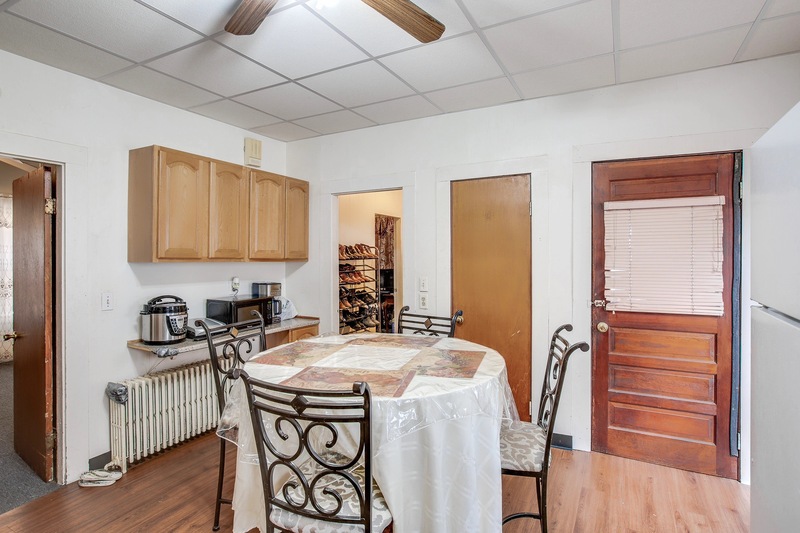 Including a new, renovated kitchen, with Jenn-Air stainless steal appliances. This home features an open floor plan with master bedroom suite upstairs and two bedrooms on the first floor. In addition this home offers a finished space above the garage that can be used as a fourth bedroom, ideal for extended family or home office. Conveniences such as two car garage and central air. Call today to learn more. Questions about the listing? 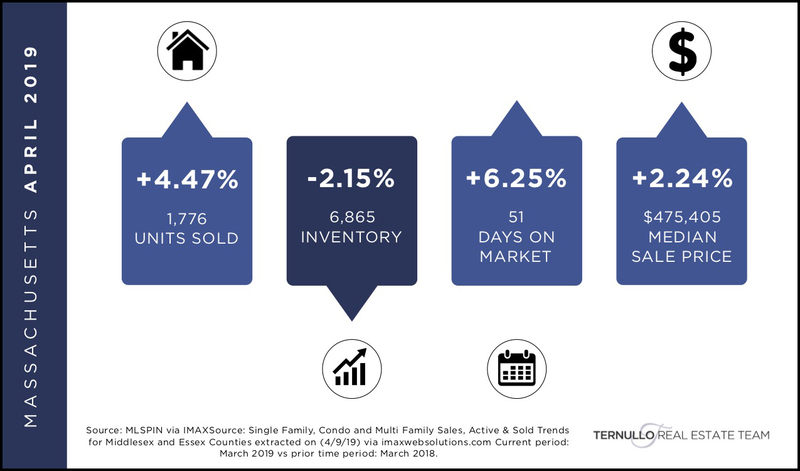 Contact the Ternullo Real Estate Team at 617-275-3379.